Twelve different Dümmen Orange varieties were honored at the annual conference of the Society of American Florists (SAF) in Palm Springs, California, in September. Dümmen Orange, together with several grower partners, entered the Outstanding Varieties Competition with a selection of cut flowers for the North American market. 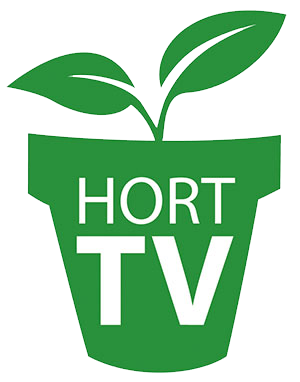 For each competition, three judges – a retailer, a wholesaler, and a grower – award points to cut flowers and potted plants in each product category. A variety with a high score has high sales potential because it tailors to each of the judge’s segments. Over 95 companies entered the Outstanding Varieties Competition with more than 250 varieties. Thirteen Dümmen Orange products were entered, of which 12 were awarded with either a Blue Ribbon (highest jury score) or a Red Ribbon (runner up jury score). In addition, our grower partners were awarded with a grand total of 13 Blue and Red Ribbons.